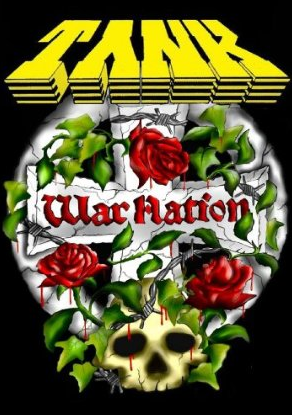 TANK “War Nation” Music Video And Album Are: Stone’s METAL Picks Of The Day! 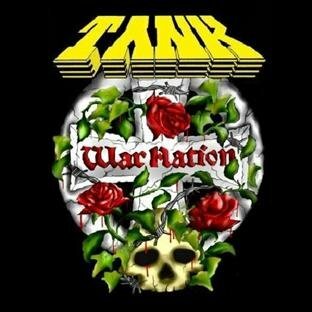 TANK – The title track, from TANKS’s 2012 War Nation album boasts a Melodic Metal ride that sends me off into Metal La-la land. A grand Classic Metal sound and vibe TANK has carried on, with this entire War Nation album! The timeless vocals of the legendary Doogie White soars on this title track and throughout this album, truly one of his finest Metal performances on his impressive Metal resume. In my Metal opinion. TANK – War Nation Is Stone’s METAL Pick Of The Day! 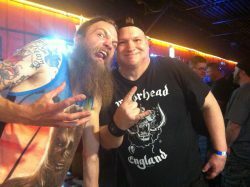 * War Nation was released via Metal Mind Productions. 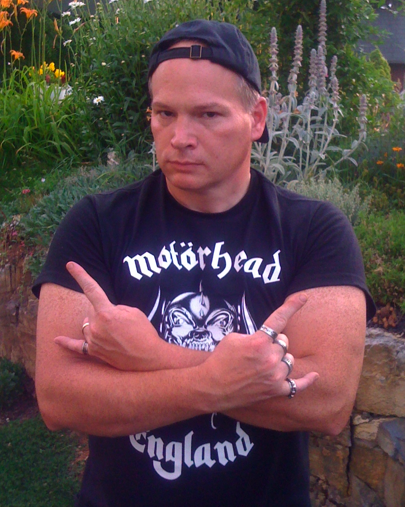 TANK “War Nation” – Stone’s Metal Pick Of The Day! Releases June 5th, 2012 In USA; Audio For Title Track Streaming Online! TANK– British rock legends Tank return with “War Nation”, the highly anticipated follow-up to their 2010 album “War Machine”. Guitarists Mick Tucker and Cliff Evans, vocalist Doogie White and bassist Chris Dale are now joined by former Tank member Steve Hopgood on drums. * “War Nation” is scheduled for release on June 4th in Europe and June 5th in USA. Stone Says: Take a listen below to the title track War Nation and let the Metal of TANK plow through your Metal lovin’ senses! War Nation is one badass Heavy Metal song from one badass Heavy Metal band! This song is 100% memorable Metal from TANK! Play it LOUD and PROUD my Metal brethren! Metal be thy name. Apart from the new album, TANK will also release their first ever live DVD later this year. Recordings were made while opening for Judas Priest in 2011 and during the bands show at Stodola Club, Warsaw on March 9th 2012. The set list will include fan favourites such as ‘This Means War’ ‘Echoes of a Distant Battle’ ‘Power of the Hunter’ and ‘ The War Drags Ever On’ plus future classics such as ‘Judgement Day’ and ‘Phoenix Rising’. * For more info on TANK, click the link below!